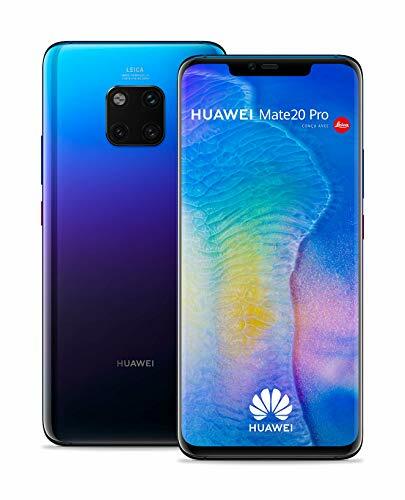 Higher Intelligence Limitless human imaginationthats the inspiration for the HUAWEI Mate 20 Pro. The breakthroughs in technology will blur the lines between what you can dream and what you can do. Frame the World An iconic square combining Leica Triple Camera and one flash inherits the Mate series central and simple camera design concept to create an aesthetic signature. See through the window, explore the world. Natural Masterpiece A forged masterpiece of 3D glass with smooth curves and seams that dissolve into the design. A streamlined symphony in the palm of your hand. 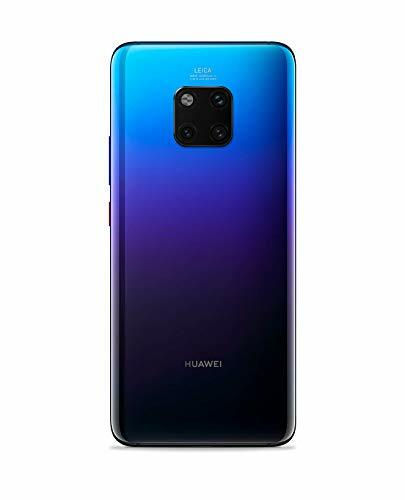 Capture the Light A tribute to natures rich colours, HUAWEI Mate 20 Pro is available in four vibrant colours. Light reflects beautifully off the back of midnight blue and emerald green making the unique Hyper Optical Patterns glitter. A special glass texture which is non-slip and anti-fingerprint. Balance in Art Like all works of art, HUAWEI Mate 20 Pros lines and features are symmetrically in harmony. A slim design makes the phone size a pleasure to look at and touch. The World is Your Playground Life is about exploring. Take your HUAWEI Mate 20 Pro for fun to the beach or through the rain. The IP68 rated water and dust resistance1 means no worry of taking spills, splashes, and dunks. Worlds 1st 7nm Mobile AI Chipset The industry-leading 7nm process technology of Kirin 980 generates direct performance upgrade of speed improvement and power efficiency.